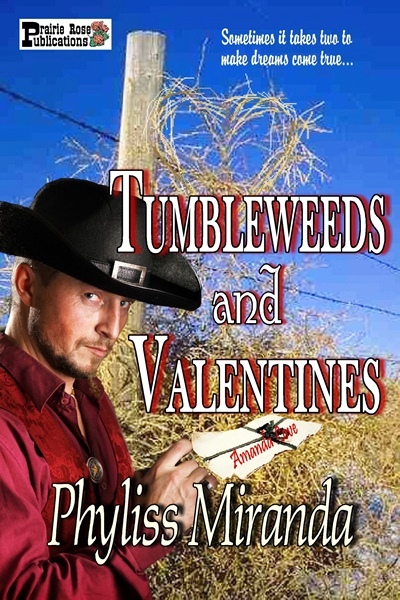 When Amanda Love finds a tumbleweed lodged against her fence with an invitation to a Valentine Day dance stuck to it, she thinks someone must be playing a joke. No one would invite her. No one ever had. Besides, she has no time for such things. She has a candy store to run. Curiosity gets the best of her though. Finding her name scrawled on it as bold as can be sends ripples of surprise through her. 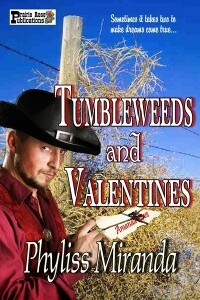 As she embarks on a quest to find the sender’s identity, she examines herself and the secret dream she harbors of having a husband and children. Maybe, just maybe, someone had seen the yearning in her heart. But who?